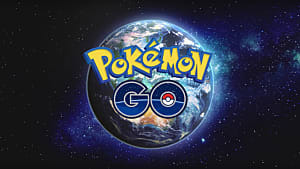 After days of waiting, and no official release date, Pokemon GO is finally rolling out in North America to the joy of fans across the continent. 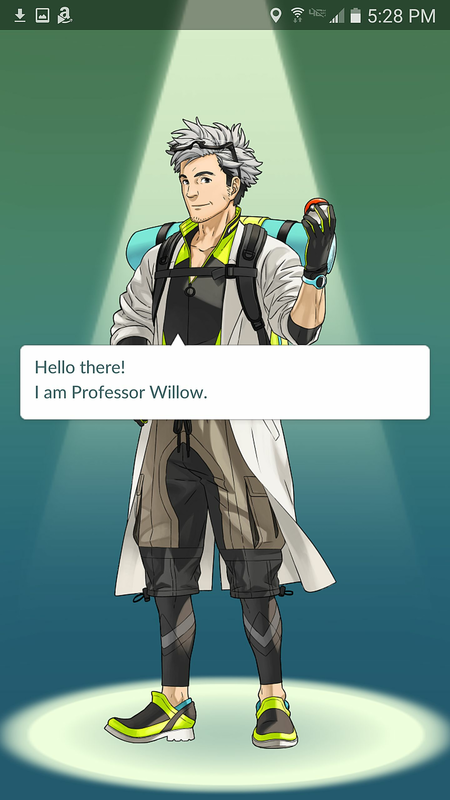 The game begins with a quick introduction by an adventurous-looking Professor Willow, who asks you for a few pieces of information: your gender and nickname. This leads you into an avatar customization screen. 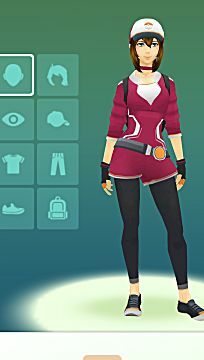 Once you're done adjusting your character's hair, eyes, skin color, and outfit, it's time to choose your starter! 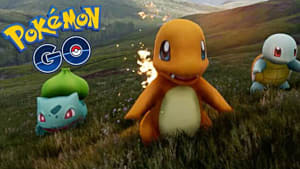 Choose between Bulbasaur, Squirtle, and Charmander, just like in the original Pokemon games. Afterwards, Professor Willow will kindly provide you with a gift of 50 Pokeballs, and then you're ready to catch 'em all! 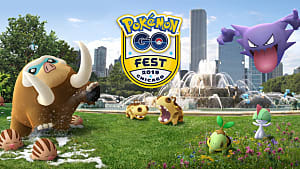 Chances are there's a number of Pokemon throughout your neighborhood, and perhaps a Poke Spot or a Pokemon Gym as well! 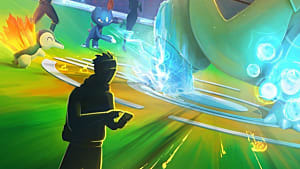 Catching Pokemon involves timing your throw just right; if you throw your Pokeball within a green circle surrounding the Pokemon, then it will connect. If not, then you've just wasted a Pokeball. When caught, Pokemon will provide you a gift of stardust, and Pokemon-specific candy. 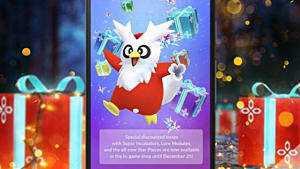 You can use stardust and candy to power-up your Pokemon, and a large amount of candy will even evolve your Pokemon -- it's a shame that doesn't work in real life. 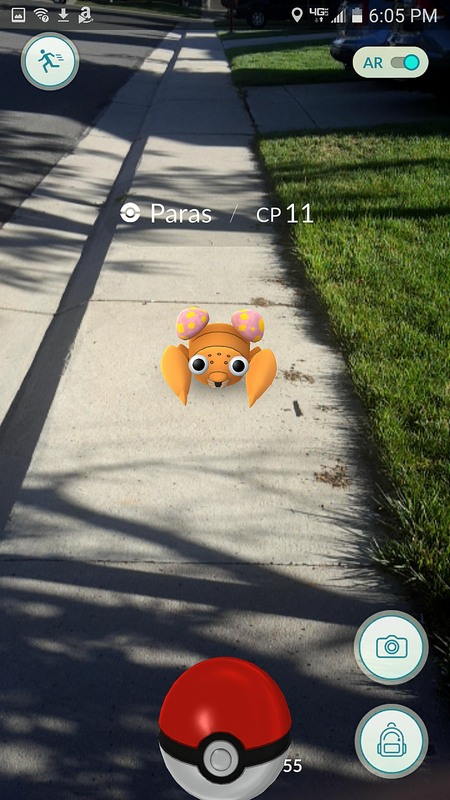 Poke Spots provide a number of goodies when you stop by, such as Pokeballs, stardust, and even Pokemon eggs! Spin the wheel once you reach the Spot, and you'll receive four random items. Spots can be revisited every few minutes, so take a short jog around the area to search for more Pokemon before returning to pick up more free stuff. 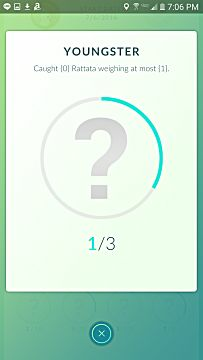 Pokemon eggs can be found on the Pokemon screen, and from there can be placed in the incubator. 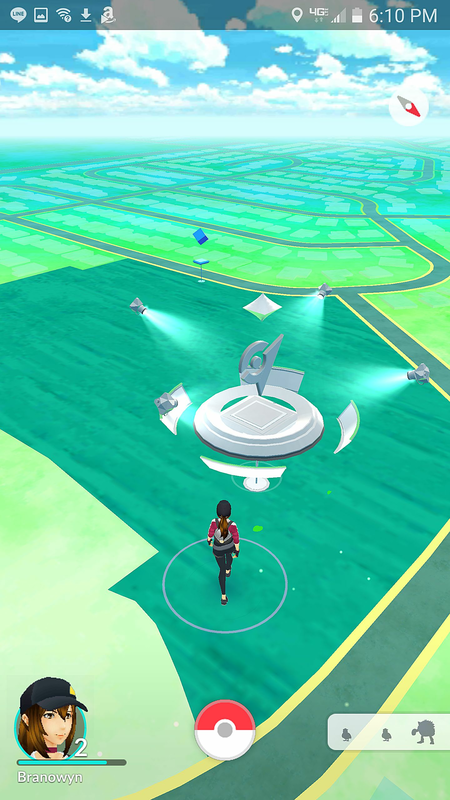 Each trainer starts with one incubator that has infinite uses, though additional incubators with limited-use can be purchased with real money or found at Spots. 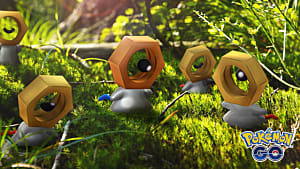 Eggs hatch after you walk a certain number of miles or kilometers, just like in the main games. 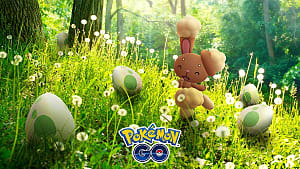 Up to 9 eggs can be kept at a time, so be sure to get your daily walk in and hatch those eggs quickly! Pokemon gyms are available for trainers levels 5 and up. At this point, your trainer can pick a team upon visiting a gym (Yellow/Instinct, Blue/Mystic, or Red/Valor). 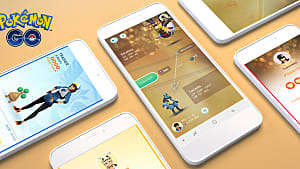 Gyms are run by one of the three teams; trainers of the same team can train their Pokemon at the gym, and those of a different team can try their best at defeating the gym and claiming it for their own team. 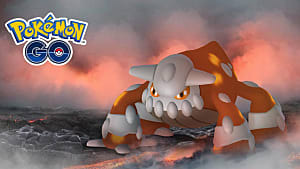 Leveling up occurs when you catch Pokemon, update your Pokedex, or reach certain in-game achievements. It's in the top percentage of Rattata! That's it for the Pokemon GO basics! So far it has proved a very easy game, taking up little phone data (Poke dance) and provides a good excuse for a workout through a quick jaunt around the neighborhood. 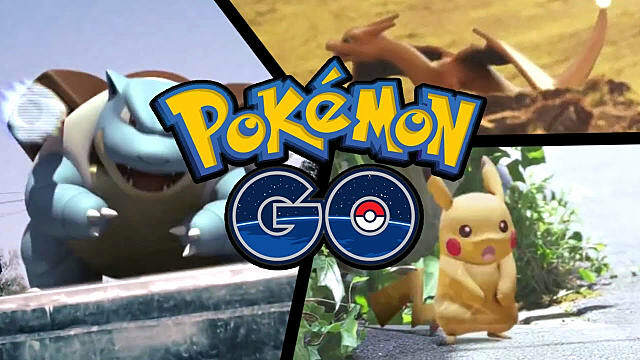 So gear up trainers, and get started on your very own Pokemon adventure today!